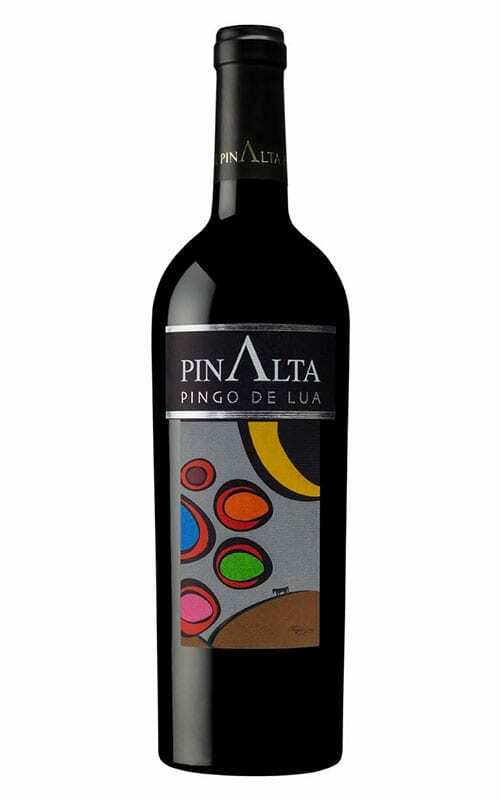 Pingo de Lua means ‘Moon drop’, and depicts the cool nights after long and hot days, when the sun has beamed down on the steep schist terraces. 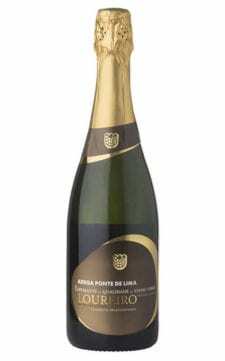 This is a delicious and complex Douro wine, simultaneously elegant and exciting, classical and modern. An outstanding example of Douro tradition and modernity. The vineyards are perched high above Pinhao at Casal dos Loivos in the heart of the Douro Valley. Here the grape varieties Touriga Franca, Tinta Roriz and Tinta Barroca are tended. 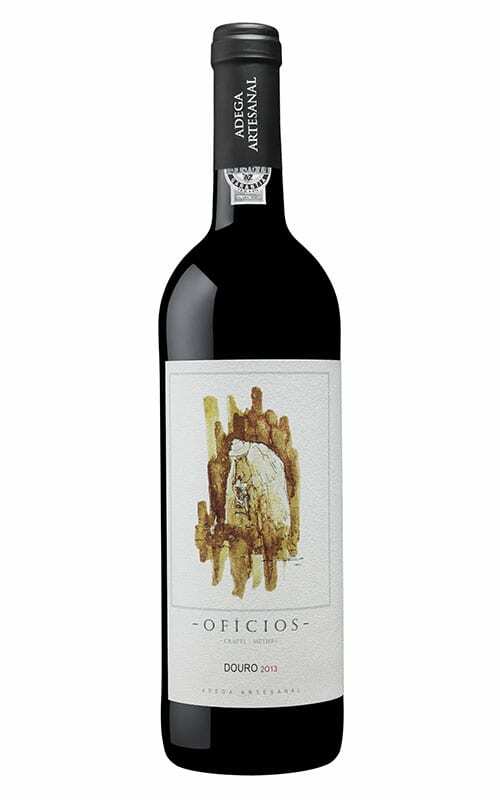 Fermentation takes place in old schistous lagars in the adega above the vineyard before being aged for 18 months in oak barrels. 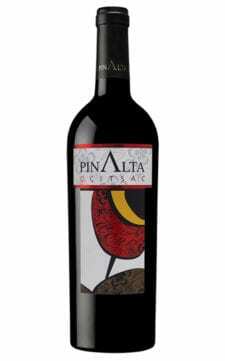 Pingo da Lua has a deep garnet colour with a rich and complex aroma. 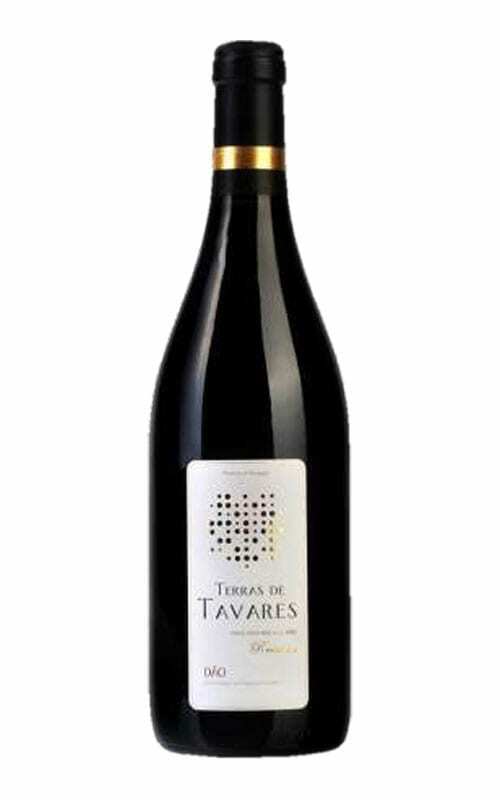 It combines the delicacy of red and black fruits, violets, spices and herbs with the traditional power of Douro wines: On the palate it is well balanced with a long and persistent finish. 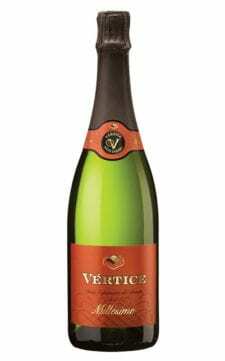 It is recommended that the bottle is opened 1 to 2 hours before drinking.